With respect to private health insurance, the composition of the task force indicates the emerging House Republican plan will improve the post-Obamacare health system not only versus Obamacare, but versus the pre-Obamacare system. One of the reforms will almost certainly be refundable tax credits to finance health care for those of us who do not have employer-based benefits. Importantly, these tax credits will likely be much simpler to calculate than Obamacare’s tax credits, which impose high marginal income taxes at certain incomes, and reduce people’s incentives to work. I criticized the proposal when it was issued. True, it is an easier switch than a refundable tax credit. On the other hand, a deduction does nothing for low-income households – which means the welfare state continues to exist. Jindal himself proposed throwing $100 million more at states to fund their medical safety nets. 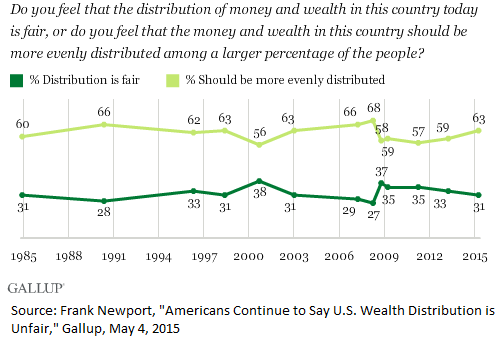 Despite the growing focus on inequality inrecent years, the 63% of Americans who say that money and wealth should be more evenly distributed among a larger percentage of the people is almost the same as the 60% who said this in 1984. Americans’ agreement that money and wealth need to be more evenly distributed reached a high point of 68% in April 2008, in the last year of the George W. Bush administration, and just before the full effects of the Great Recession began to take hold. Americans became slightly less likely to agree with the idea later that year and in surveys conducted in 2009, 2011 and 2013. 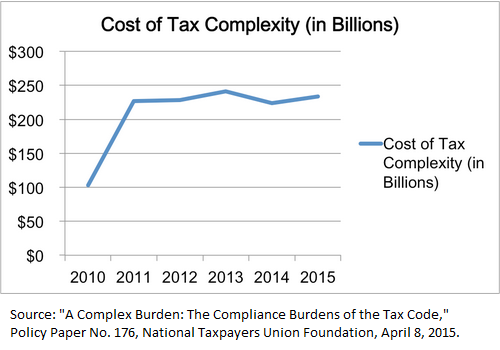 This year’s new analysis of tax complexity from National Taxpayers Union Foundation (NTUF) found some startling lead figures: a $234 billion cost to the economy due to 6.1 billion lost hours of productivity and $32 billion spent out-of-pocket to comply with America’s insanely complicated tax system. Looking deeper at NTUF’s research, there is one big reason to think this could be the beginning of a trend in the wrong direction: 3,322 pages of legal guidance for Obamacare (or the ACA) added to IRS.gov (1,077 pages of regulations, 1,377 pages of Treasury decisions, 669 notices, 100 revenue procedures, and 12 revenue rulings). Essentially, Obamacare is coming home to roost. Will Obamacare’s Tax Dodgers Take Advantage of Special Enrollment? Those of us who take the time to understand the burdens that the federal government increasingly impose on us might be excused for envying the Obamacare tax dodgers, who got a special enrollment period to sign up for Obamacare if they let the February 15 deadline for enrollment whizz by. These are the folks who, despite massive media coverage of Obamacare (which was signed in 2010) lived in blissful ignorance that the federal government now imposes a mandate on them to purchase a government-certified health plan. When they file their taxes, they will be shocked and appalled to learn that they owe a penalty. For every other American, of course, ignorance of the law is no excuse. Obamacare is so unpopular, however, that the Administration knew it had to give relief to these folks. Well, the early figures for the special enrollment are in, and they are pretty laughable: Only 36,000 of 4 million eligible enrollees signed up by March 29. Charles Gaba, an Obamacare advocate and leading expert on estimating Obamacare enrollees, thinks it’s too early to panic: Folks have another month to enroll. I tend to agree: Someone who has still not figured out – after five years – that Obamacare imposes this mandate is unlikely to file his taxes early – or even on time. Should Taxpayers Spend $250,000 to Give an Uninsured Person 16 Days of Healthy Life? So, even when we combine the most optimistic estimates of gains in mortality and morbidity, the average uninsured person would gain about 16 healthy days a year…As a comparison, 75-year-olds with foot problems prior to chiropody treatment rate their quality of life at .956. For the average uninsured person, having health insurance coverage provides health benefits that are roughly equivalent to averting the foot problems experienced by typical 75-year-olds. More importantly, even using the most optimistic assumptions, ObamaCare does not appear to be very cost-effective in relative terms. That is, we could attain the equivalent gains in health status for only 4% of the trillions that will be spent on ObamaCare. 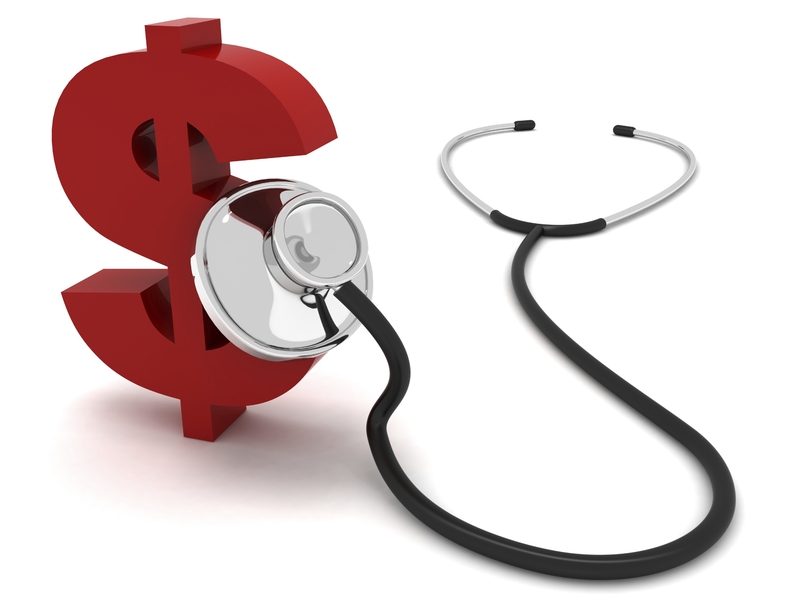 Conversely, for the same massive expenditure, we could attain up to 27 times as much improvement in health status. In light of this rather egregious squandering of other people’s money, it’s little surprise that opposition to ObamaCare has been so persistent and widespread. From: Christopher Conover at Forbes. 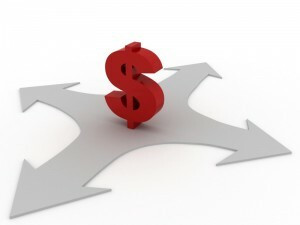 Tax Credits Cure Food Sales Tax Complexity. Why Not Use Them in ObamaCare Reform? California’s tax treatment of food and ObamaCare’s tax treatment of health insurance have something in common. Both sets of regulation are so bad that people buying the same product can be taxed or subsidized differently in ways that are almost impossible to decipher. Sold in combination, a cup of coffee and a cup of gazpacho are a taxable meal. Sold separately, they are not. Cream-filled donuts are not taxable, but a croissant sandwich is. A cold sandwich with hot gravy poured on it is taxable even if it is cooled to room temperature. So is a previously hot, but currently cold, soup. At first, the state held that movie popcorn was heated food. The movie theaters disagreed. They claimed that the lights over the popcorn were dehumidifier lamps, not heating lamps. They hired popcorn experts to measure the internal heat of the popcorn piles. Multiple hearings and many dollars later, the California Board of Equalization ruled that the heat in the popcorn was indeed a by-product of those dehumidifier lamps. Movie popcorn became a tax exempt food. 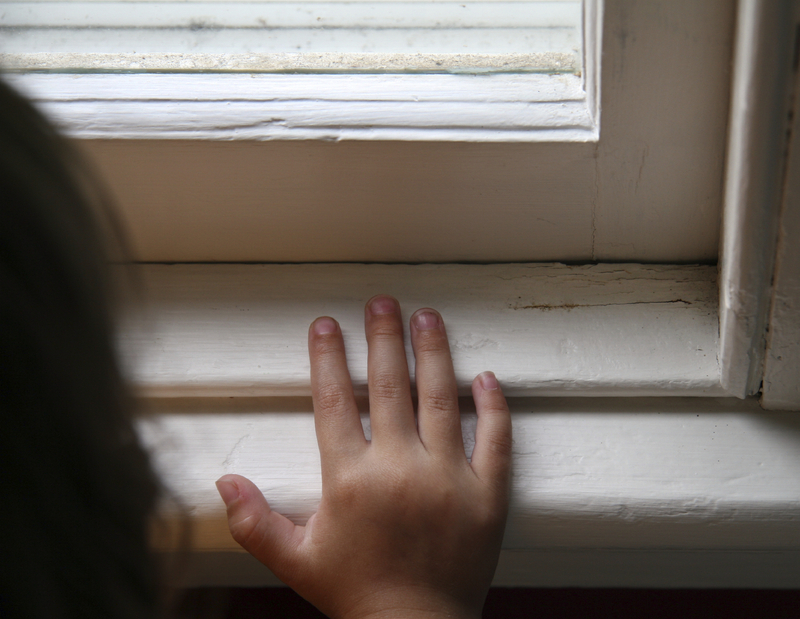 Thousands of 2-year old and 3-year old toddlers are medicated for ADHD. If you lied about your earnings when you applied for ObamaCare, you can be fined $250,000. If a family of four raises its income from $35,300 to $47,100, ObamaCare hikes its taxes 13 percent. Zeke Emanuel thinks ObamaCare needs a Czar. Medicaid fails preventive health: Patients arrive at hospital in worse shape, suffer more complications, and stay longer than privately insured. 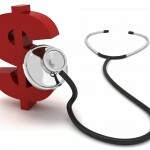 Are ObamaCare Taxes Hurting the Medical Device Industry? Devices & supplies financings, believe it or not, hit a 10-year high in 2012, two years after the ACA was passed and just a year before the medical device tax went into effect. It seems odd that VC firms, which look several years down the road before investing, would complete more financings and invest more capital in the industry every year right until January 2013. There is another plausible explanation: Device makers have global markets, and investors are looking to them, not the U.S., for growth.